Under Pennsylvania law, parents are permitted to use corporal punishment if it is for the purpose of safeguarding or promoting the welfare of their child. But the force used on the child cannot create a substantial risk of death, serious bodily injury, disfigurement, extreme pain, or mental distress. A spanking that leaves a mark or bruise could result in a Protection from Abuse Order (PFA), a Child, Youth and Families (CYF) investigation, or even criminal charges for child abuse. 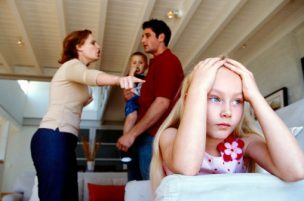 Parents engaged in child-custody disputes should consider avoiding all forms of corporal punishment to avoid allegations of abuse. Spivak Law Firm provides strong, compassionate representation in all family-law and criminal-defense matters. 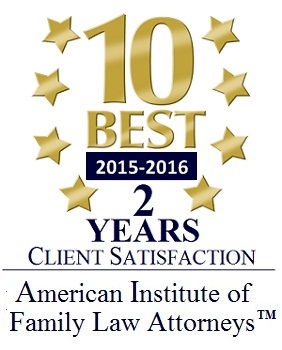 To schedule a consultation, call (412) 344-4900 or toll free at (800) 545-9390. This entry was posted in Criminal Defense, Family Law, PFA Orders and tagged Allegheny County Child Custody Lawyers, Best Child Custody Lawyer In Pittsburgh PA, Bethel Park Family Law Firm, Brookline Child Custody Lawyer, Dormont Divorce Lawyer, Mt. Lebanon Family Law Firm, Pgh CYF Lawyers, Pittsburgh Child Custody Lawyers, Pittsburgh Criminal Defense Lawyers, Pittsburgh CYF Lawyers, Pittsburgh Family Law Firm, South Hills Criminal Lawyer, South Hills CYF Lawyer, South Hills Family Law, Spivak Law Firm, Squirrel Hill Custody Lawyers. Bookmark the permalink.